Every year, I do a yearly review at the end of the year (2017, 2016, 2015) and a goals video at the beginning. These posts help me look back at the previous year, to assess what went right and what could be improved for the year ahead. 2018 was a year of change. My goals for 2018 were ambitious. And while I didn’t meet a lot of my goals, I couldn’t be a happier business person, and new dad! That’s right, the biggest thing that happened in 2018 was in my personal life – having twin boys in August. This mean taking off a lot of time in July & August to take care of Isabel during the last couple months of pregnancy, and taking most of October & September off to take care of the boys. Since then, I’ve been working ~ 20 hours per week. Being the semi-workaholic that I tend to be, this means goals and the projects I was working on have changed. Let’s break down some of the highlights for 2018! The biggest project of the year was a complete redo of our most popular course – The Photography Masterclass. We brought on fellow creative Will Carnahan to join Sam Shimizu-Jones and me as co-instructors. Launched in April, this course soon surpassed the original course in sales and reviews. Over 50,000 students purchased the course on Udemy this year, and so almost 12,000 students have joined the new Photography Masterclass Facebook Group. 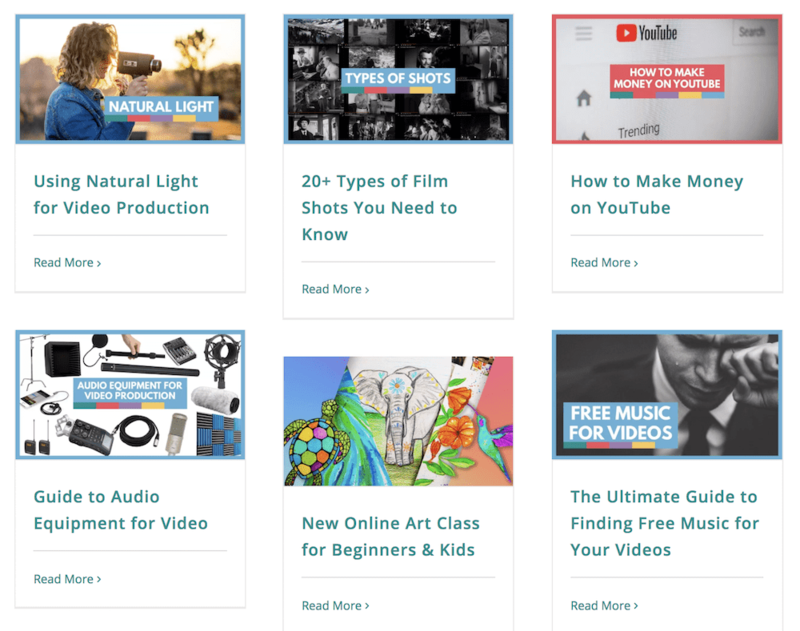 This group has been the most exciting addition to Video School Online in 2018. We’ve capitalized on the new workspace (a goal for 2018) by hosting monthly livestreams. The group now has quarterly competions, weekly photo challenges, and so many amazing photographers posting inspirational photos each day. I’m looking forward to continuing to serve the students, and make the course even more comprehensive in 2019. If you follow VSO and are subscribed to our newsletter, you probably noticed an uptick in content we created. The blog launched weekly articles. Check out our new article archive that organizes our photography & video articles by topic. As Video School Online continues to grow, I look forward to expanding the team even bigger so we can better serve you! We are soooooo close to passing this exciting number on YouTube. By the time you read this, we may have already passed it! That’s exciting! Thank you to everyone who has subscribed! Three quarters of a million students – that’s how many students who have enrolled in our courses on Udemy. I try not to think of my students as just a number – because each of you is an individual with your own goals and life path that we’re hopefully helping! We are so honored to serve each and every one of you! Somehow in between all of the other projects (and having twin boys), we were able to release a number of great courses! 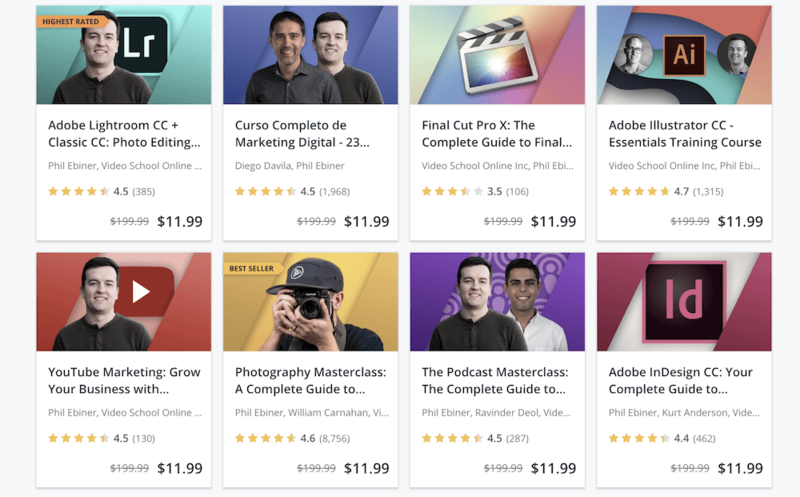 A lot of these are due to amazing partners who we’ve worked together to create high quality courses for you. We also worked with many amazing translators to translate some of our courses to Chinese, Spanish, Polish, and Portuguese. You can find these course translations here. We’re looking forward to translating even more courses in the future! Last year, one of my highlights was adopting a dog. This year, I become a real dad, when my twin boys were born in August. Along with meeting my wife, this is the best thing that has ever happened to me. Even through the sleepless nights, the difficulties of new parenthood, the fear/anxiety of a newborn’s (x2) life in your hands… I wouldn’t change a thing. This one tops them all… and will probably continue to be the highlight of each and every year. Every new parent knows what it’s like to hear their newborn cry for the first time – the most beautiful sound in the world. 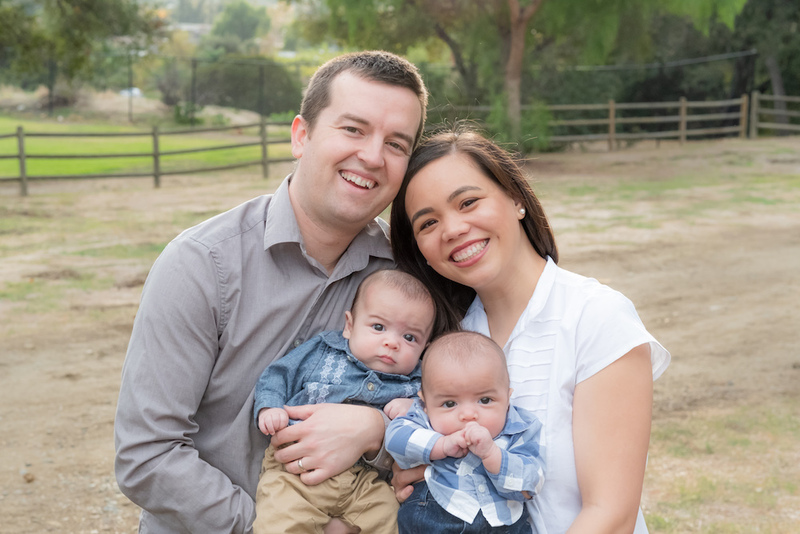 And I’m sooooo… soooooo… sooooooooooo grateful to have these two angels in my life, and to be taking care of them with my beautiful wife Isabel.